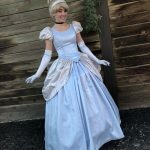 Madeleine is so pumped to be a part of Princess Ever After! Ever since Madeleine was little, she loved performing for her friends and family and playing with all of her princess dolls. 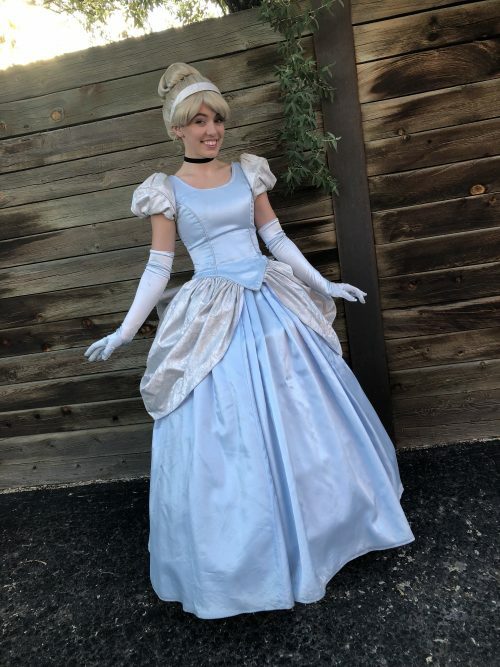 Princesses have been a large part of her life for a very long time and she is amazed that she has opportunities like this to live out her childhood dreams. 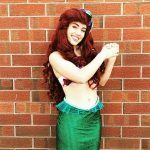 Madeleine started performing when she was nine and was performing professionally by age twelve. She has performed in shows at the PACE Center, the Aurora Fox, and even the Lincoln Center in New York. 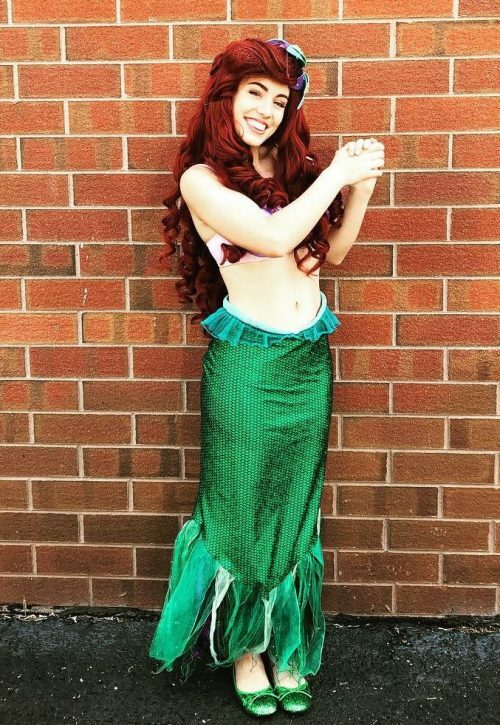 Madeleine also loves children and especially enjoys performing for them and inspiring their own dreams. 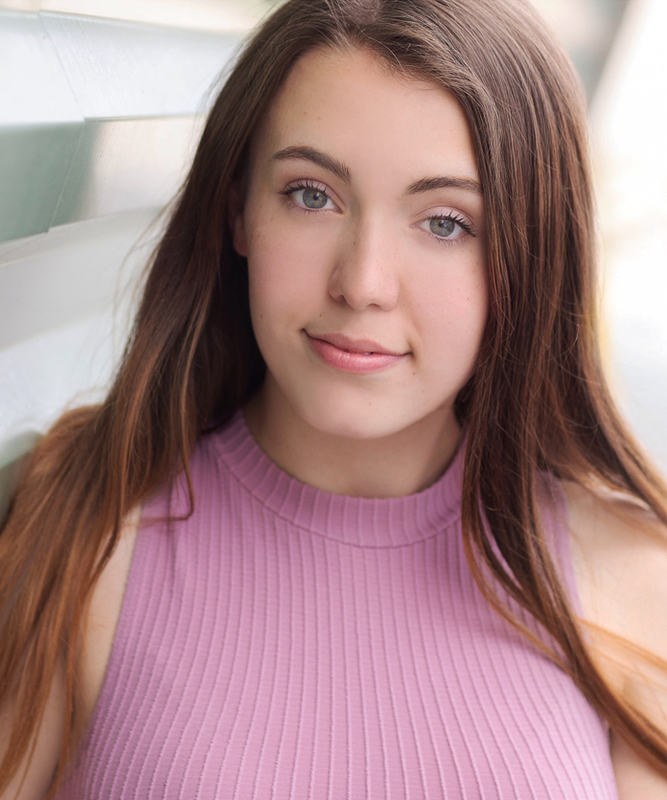 She loves every second that she is performing and hopes to pursue a career in musical theatre. 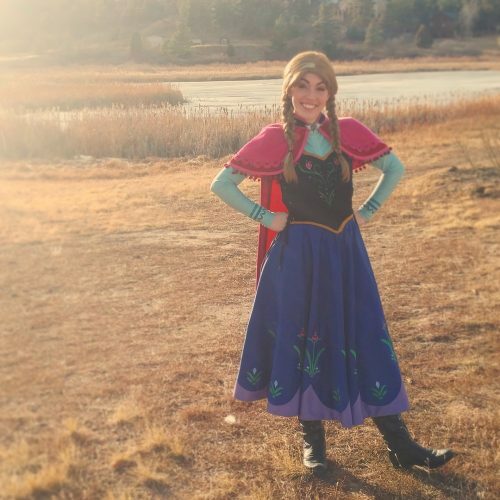 Madeleine can’t wait to make more princess dreams come true!